A set of 5 individual sterling silver bracelets (each with its own unique shape and texture) are interlocked and swing together on your wrist. 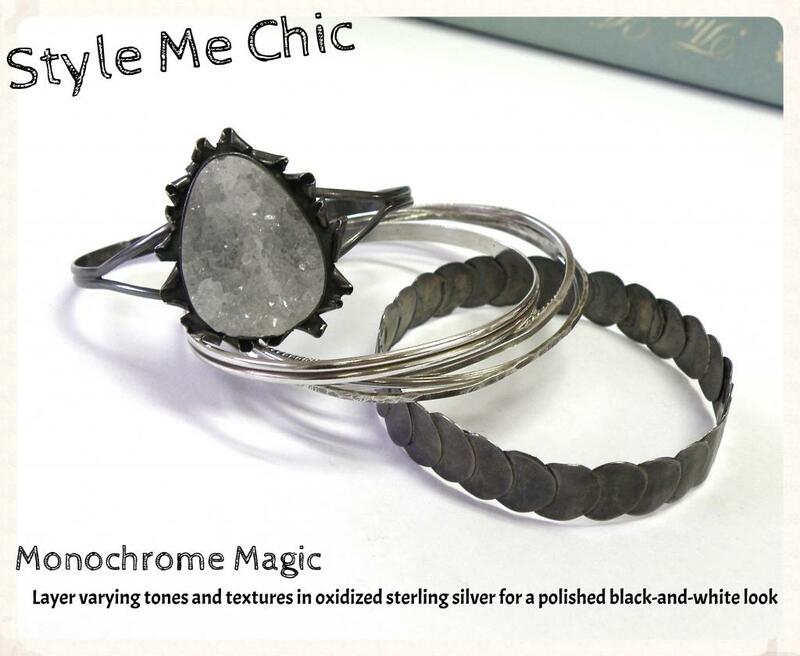 The bracelets are lightly oxidized (darkened) and polished to bring out the depth of each bangle’s texture. This timeless artisan piece will look fantastic with everything you own. Forever locked together, each bracelet is unique in its own right and harmonizes beautifully with the others. We currently only have one set in stock, and they are a size S/M. Category: Bracelets. Tags: antiqued, artisan, bangle, bracelet, hammered, handmade jewelry, intertwine, light ox, oxidized, rope, sterling silver, textured. 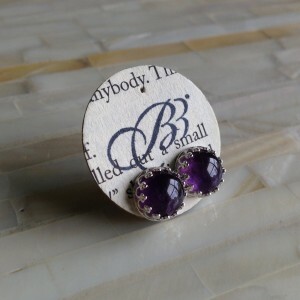 Bella Ring – Size 10.5 – READY TO SHIP for Christmas!